Kampen, a municipality of the german island Sylt, is known for its long sandy beach. Sylt is the largest island in North Frisia. These greest land islands are a natural reserve, were also home to ancient marshland settlements, and nowadays, full of beautiful scenery. Dorfkrug is not only a name but an institution based on tradition. Refurnished in December 2016, this establishment combines traditional and modern elements creating a unique dining atmosphere. Whether it is food or drink one is after, this is the place to be. Kosh, originally a media designer, discovered his passion for bar keeping after years working in breakfast restaurants. 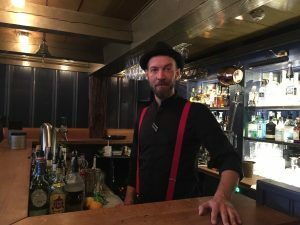 After moving to Kampen, he created more and more signature drinks, such as London Yuzu Basil Smash. 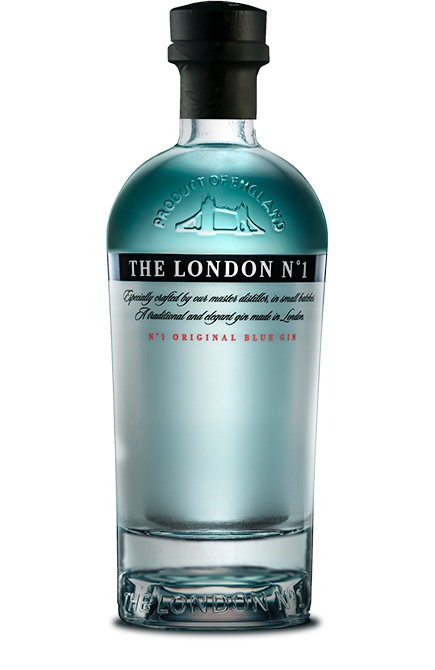 In the search of an aperitif, to pair perfectly with meat or fish, he was inspired by the British love of Earl Grey, which he integrated into the cocktail through bergamot and lemon, feeling that it would enhance the botanicals found in The London Nº1. 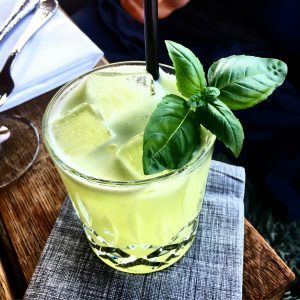 Once the basil leaves are crushed, mix with Yuzu syrup and Yuzu juice in the shaker. Add the sugar syrup, lemon juice, The London Nº1. Shake with cubed ice and strain onto ice cubes in a tumbler. Serve with lemon zest and garnish with basil leaves.